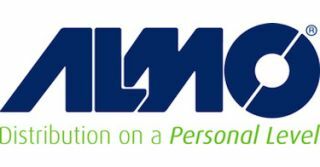 Almo Professional A/V has acquired certain assets of Insteo, a specialized digital signage content and creative company. As part of the acquisition, the Almo content creation team is being led by Jim Nista, digital graphics design pioneer and founder of Insteo. As a result of this acquisition, which is effective immediately, Almo Pro A/V says it is now able to provide the most comprehensive digital signage content service offering available through any distributor in the industry. “Through Jim's visionary insight and success as the founder of Insteo, this acquisition solidifies our leadership role in the creative content arena with new platforms and other exciting developments on the horizon," added Taylor.